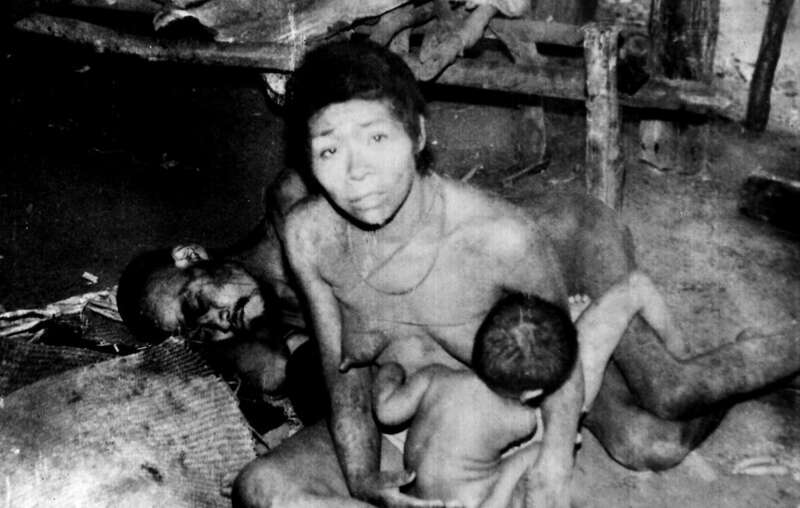 An Aché woman shortly after she was captured and brought out of the forest to the Aché Reservation. Paraguay, 1972. 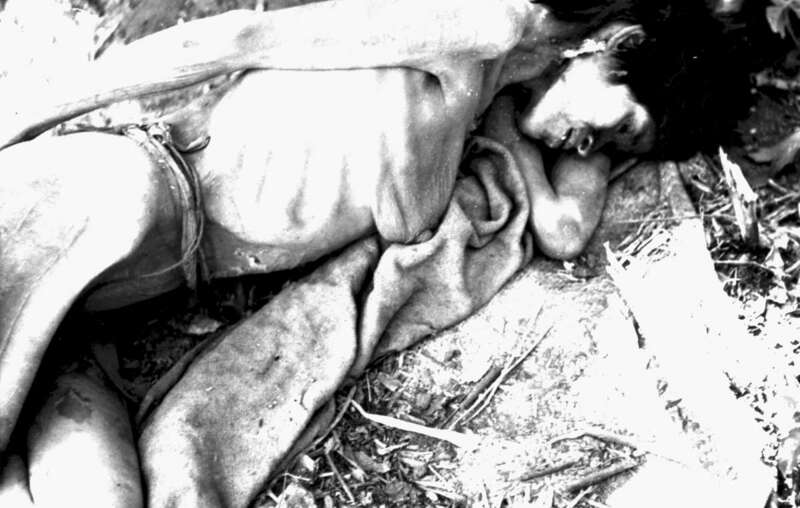 However, Paraguay’s then-President, General Alfredo Stroessner, was viewed as a key Western ally in the region. 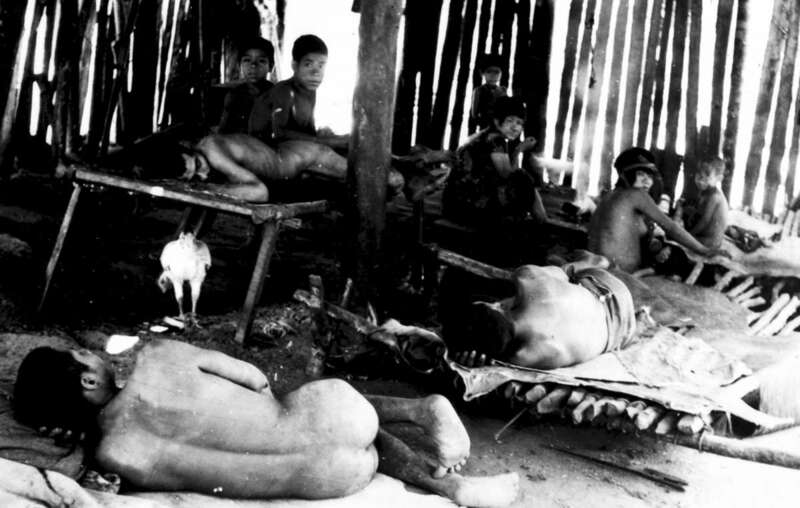 The British, US and West German governments denied that genocide was taking place, and the US authorities sponsored the Harvard-based organization Cultural Survival (CS) to “review the status of indigenous peoples in Paraguay”. Their report to the government was confidential, but a copy was obtained under the Freedom of Information Act. CS then published an amended version. 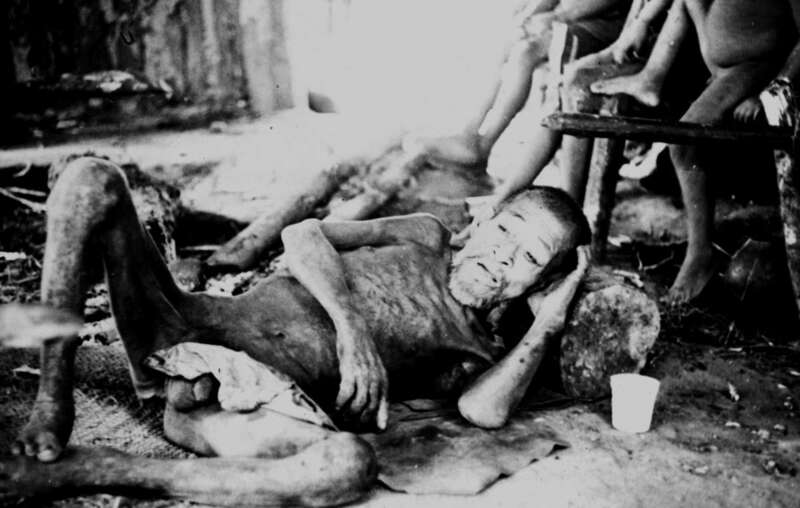 Read Survival’s report on the denial of the Aché genocide. 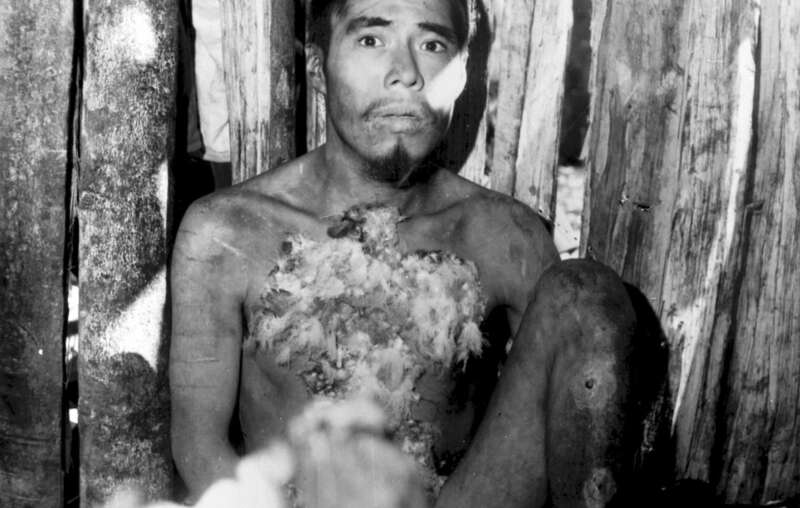 Aché Indians shortly after they were captured and brought out of the forest to the Aché Reservation. Paraguay, 1972.